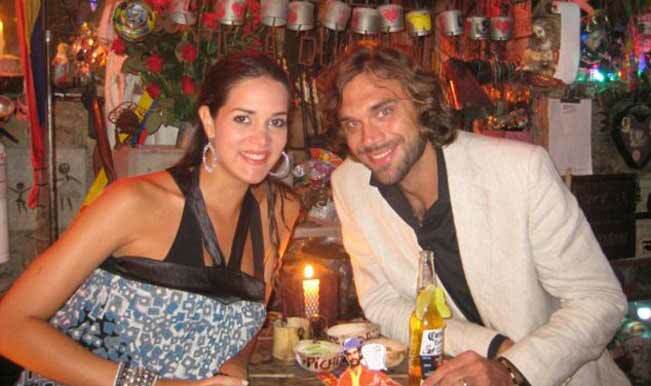 Three men are jailed after admitting their involvement in the murder of former Miss Venezuela Monica Spear and her British ex-husband Thomas Berry. Spear, 29, and Berry, 39, were shot dead in front of their five-year-old daughter when their car broke down in one of central Venezuela’s motorway. 19-year-old Jean Carlos Colina was sentenced to 26 year’s imprisonment, while Jose Ferreira Herrera, 18, and Nelfrend Jimenez Alvarez, 21, both got 24 years. The three were convicted after they admitted their involvement in the crime. The 2004 Miss Venezuela lived in the United States and she was in Venezuela that time for a vacation. Her five-year-old daughter survived after being shot in the leg. The family was travelling on a grey Toyota Corolla from Puerto Cabello to Valencia, Venezuela’s third biggest city. When their car broke down, they were attacked by the assailants. The robbery happened in El Cambur, which is 200 miles west of Caracas. Venezuelans are devastated by the murder of the Soap star and her travel businessman ex-husband. For the locals, the incident reflects the culture of violence and crime that they have been suffering from for a long time. Rough estimates reveal that there are around 24,000 deaths due to criminality in Venezuela so far.